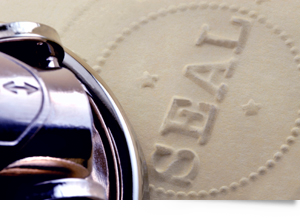 Conneaut Lake Notary, LLC provides notary services and PennDOT authorized online services to the Crawford County area. Our friendly and knowledgeable staff is familiar with PennDOT and vehicle registration processes. Conveniently located on Route 18 in Conneaut Lake, PA.